Family Basic + Premium Internet w/Unlimited Usage - Order Now! Best of Basic + Standard Internet w/unlimited usage + Home Phone - ORDER NOW! 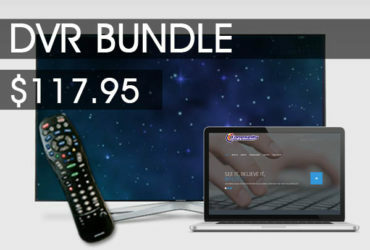 Best of Basic + Digital Variety + DVR + Standard Internet w/Unlimited Usage - Order Now! 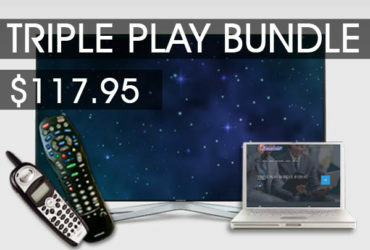 FAMILY BINGE BUNDLE - $64.95 See It, Believe It, Binge It! Includes: Family Basic plus Premium Internet with Unlimited Usage As always, NEVER any fine print or contracts! Sun outages may be affecting your TV service. No known power outages at this time.